Healthcare industry is recording excellent growth year by year and good no of IT giants are also expanding their operations in this domain. This results in increased job opportunities and earning potentiality for the job aspirants and employees. 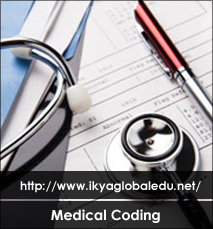 A certified Medical coder earns on par with MBBS doctor in US. 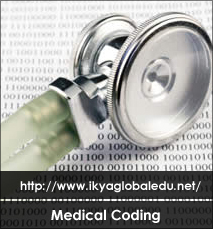 Course completion Certificate from "IKYA GLOBAL".